The UK is facing tough days ahead as British Prime Minister Theresa May presses forward with Brexit. Citizens have been warned to begin stockpiling basic supplies, such as food and medicine, in the event that no deal is made between the European Union and the UK. While it might seem a bit extreme to those who live in the far western world, many people believe that if no deal is reached there will be widespread civil unrest. A Brexit doomsday plan has been put into action. Sky News, claiming a government insider as their source, said that key departments that would most likely be disrupted by a no deal Brexit will be manning posts 24 hours a day to try and keep things under control. The departments of Health, Transport, and Defence were among key departments the report listed as being at the ready. Operation Redfold is the military arm of Operation Yellowhammer, which is a Brexit doomsday contingency plan set in place by Whitehall in case of a no deal exit. The troops involved in this massive effort to help ensure the country continues to operate will provide valuable infrastructure to reduce chaos and panic. They will help drive fuel tankers to deliver much needed fuel and also help provide services like overflow parking lots for trucks when shipments at ports are delayed by customs. A spokesman for the Ministry of Defence was quoted as saying, “we are always willing to support wider government planning for any scenario, and we have committed to holding 3,500 troops at readiness to aid contingency plans.” At the moment there is much activity taking place to ensure a Brexit doomsday plan is not only in place, but is also a viable method for controlling and supporting the country in the event a deal is not reached. The military is also making major preparation for this scenario. They have reportedly stockpiled weapons, fuel, ammunition, and spare parts both overseas and in the UK. In the event that supply lines are interrupted there will still be supplies to carry on daily operations. The bunker from which Operation Redfold troops will be activated is called “Pindar.” It is located below the Ministry of Defence and is reportedly used only in times of emergency or all out war. It would seem the UK government is seriously considering that a no deal scenario is indeed serious enough to call for a Brexit doomsday plan to be put into action. ValueWalk reported in January that a no deal scenario could paralyze air traffic in the UK, and will no doubt affect other means of travel as well. 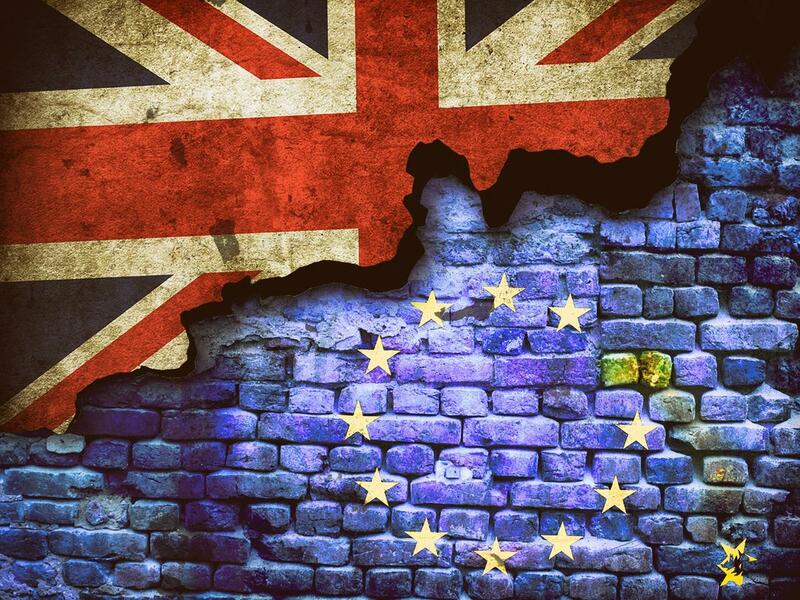 Mobilization of troops, widespread preparation by government departments, and warnings about civil unrest are all signs that a no deal exit from the EU could be detrimental to the short term health of the UK.